"I'm tense and in pain"
Shiatsu is also a non-invasive therapy that helps reduce stress, tension, anxiety and depression by leaving you relaxed andcalm. 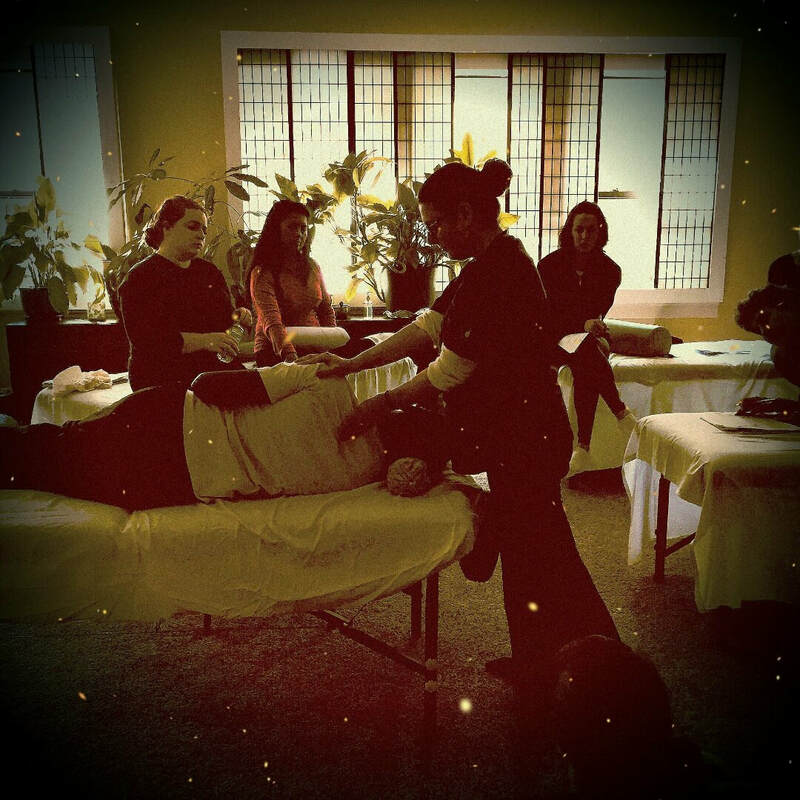 Haven't completed your CE requirements for your IL Massage License? It's YOUR LAST CHANCE! The deadline for Massage Therapy License Renewals is 12/31/18!